Outlandish Observations: Season 3 will premiere on September 10th! 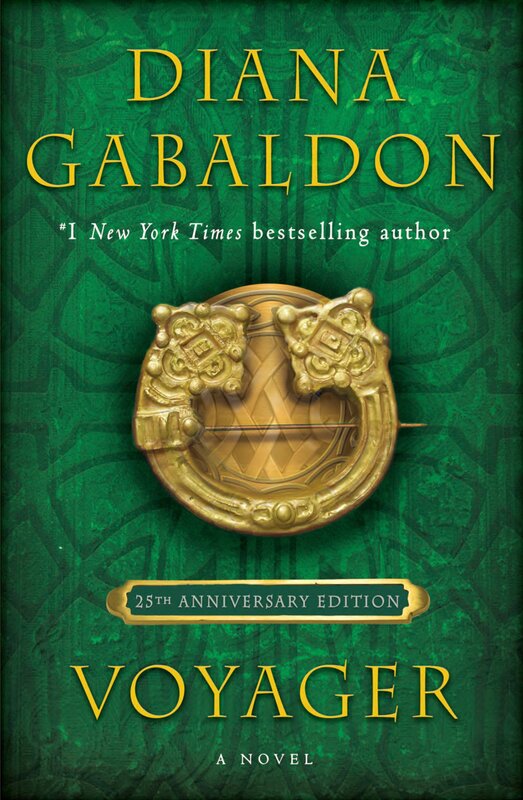 Exciting news today for OUTLANDER fans! Please note: according to the official press release from STARZ, the show will air at 8pm ET/PT, not 9pm! And here is the new "key art" for Season 3. 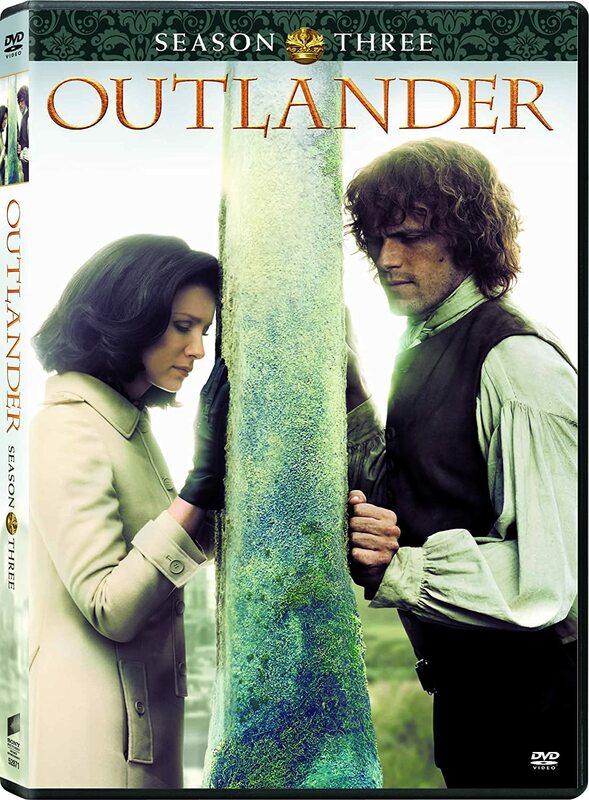 And it reminds me of that very dramatic scene from Episode 108 ("Both Sides Now"), with Frank on one side of the stones and Claire on the other. 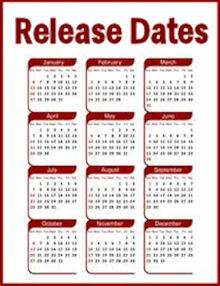 Hi Karen , this is very exciting an will mark my Outlander Calender and the video is very beautiful and is says so much about what They felt towards each other even though they had been apart for 20 years , will be going to an Highland Games / Festival in August , hope to see many Outlander fans there, will be watching season 3 as much as possible this Fall , please post more soon. Love Your Blog, sincerely. 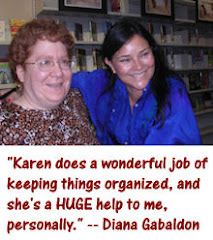 Hi Karen , how beautiful and this video , gets fans ready for what's coming this Fall , in the meantime will be watching some of season 2 , on Fridays and reading "Matchup ' and Diana's new book , will be going to an Scottish /Highland Festival in late August , I hope to see a lot of Outlander Fans there, please post more soon. Happy Summer, Love Your Blog , Sincerely . Very evocative of Jamie and Claire's anguish and longing for each other over those twenty long years apart. Excellent choice . Love it. Puts me right back in the Outlander frame of mind! I can't wait!! !